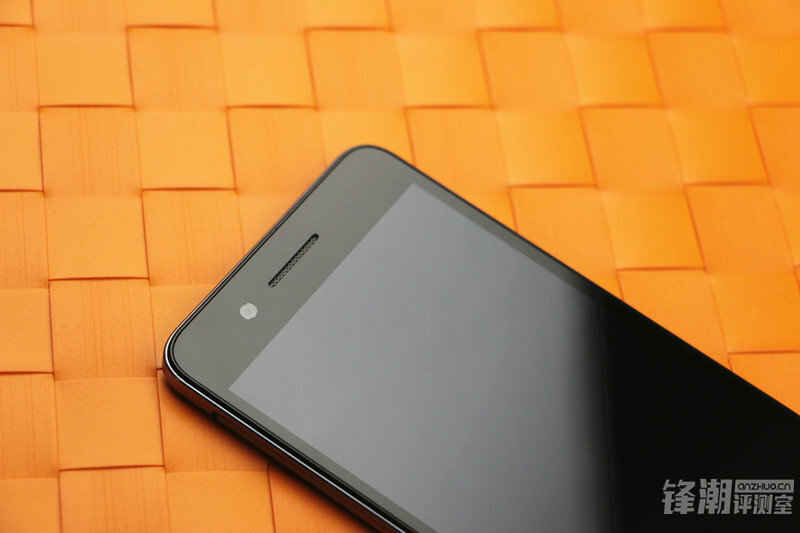 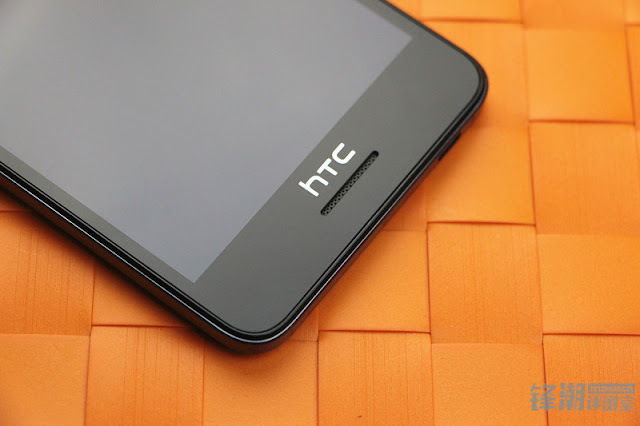 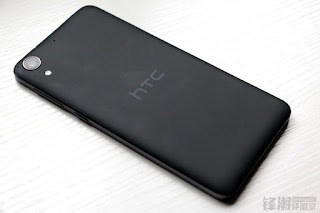 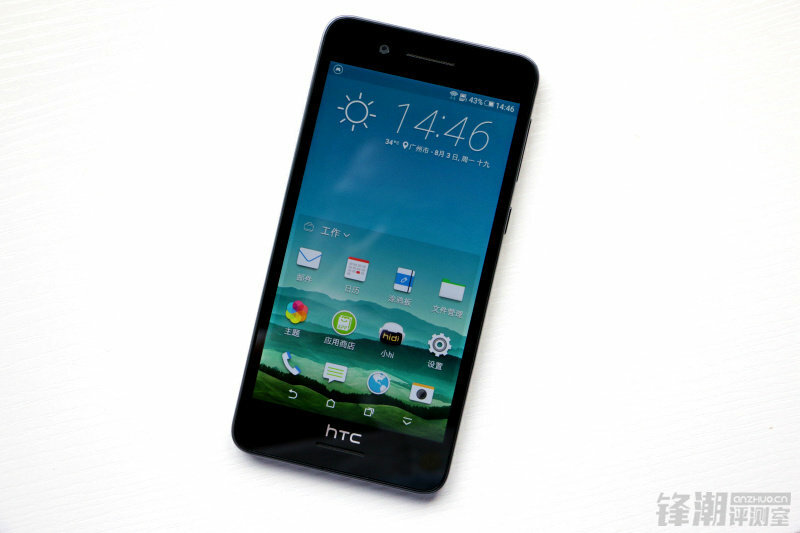 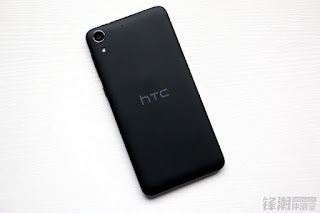 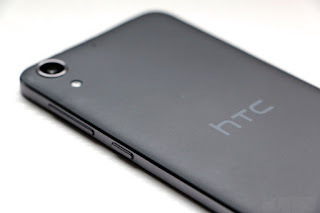 Last month, we heard about a new HTC device in the making - the HTC Desire 728. It hit TENAA, which gave away its specs and exterior design but the news wasn't big or had any proof the specs or design. 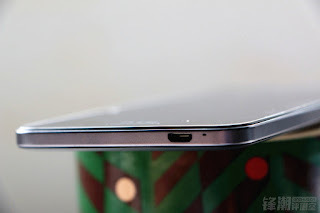 Well, it hasn't been announced yet, but it just popped up in a handful of real-life pics, giving us a full view of its exterior. From the looks of it, the front frame of the HTC Desire 728 will sport smaller top and bottom bezels than the majority of HTC handsets of late, which makes the device feel a smidgen shorter than HTC devices of late. 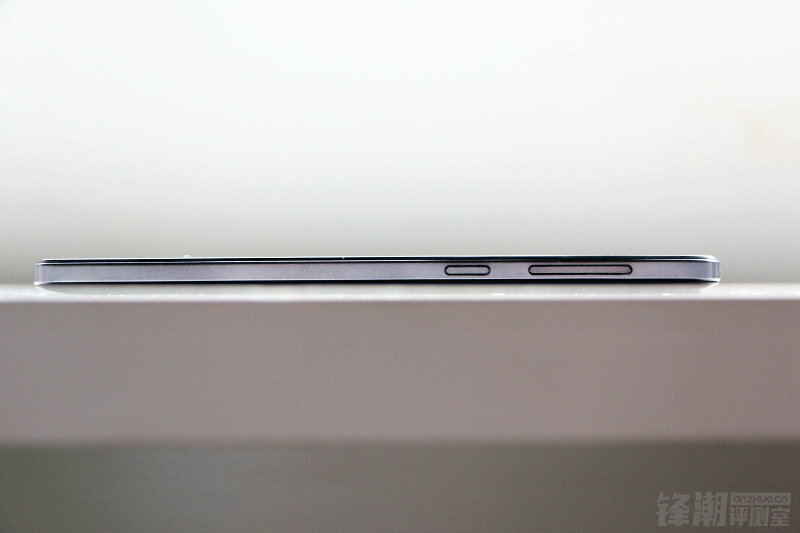 Allegedly, the device is still equipped with dual front-facing BoomSound speakers, which is a welcome addition. 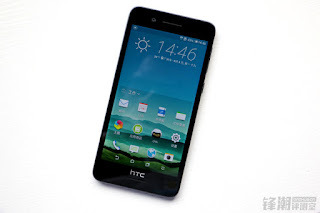 Specs-wise, the HTC Desire 728 will sport predominantly mid-range specs, namely a 5.5-inch 720p display, a 1.3GHz MediaTek MT6753 chipset, some 2GB of RAM, 16GB of native storage, a microSD card slot, 5MP front-facing and a 13MP rear camera, as well as a 2,800mAh juicer at the rear. 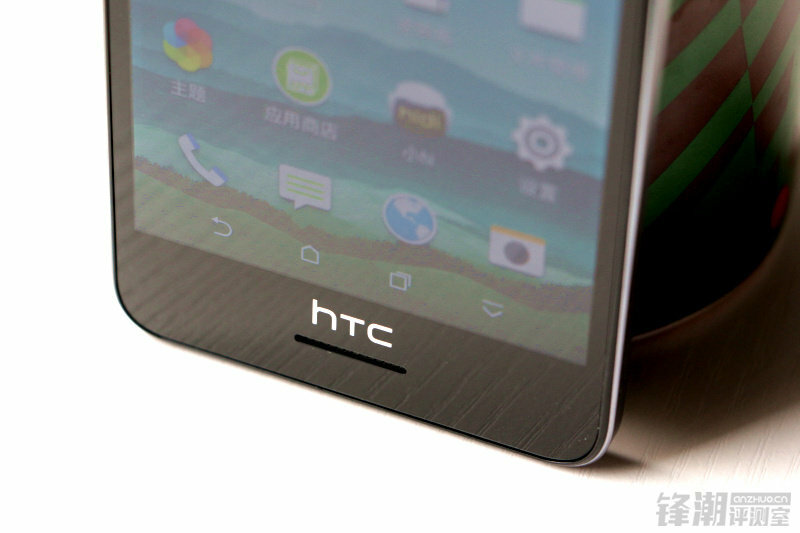 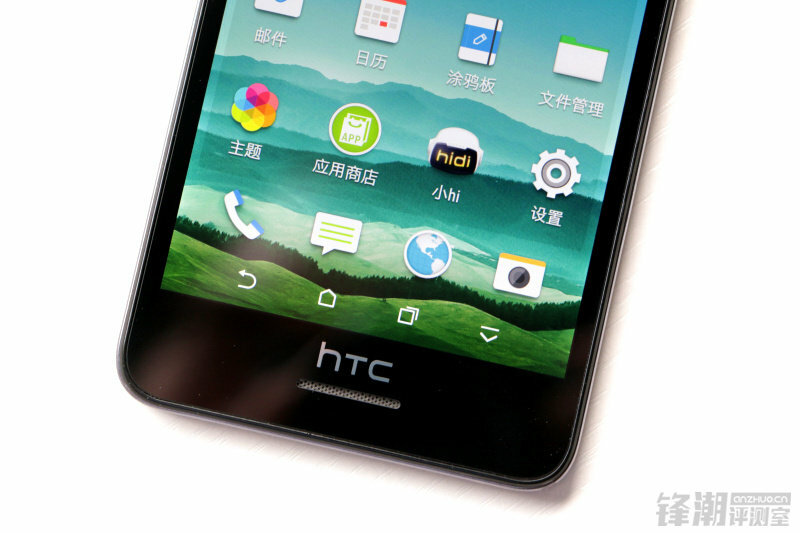 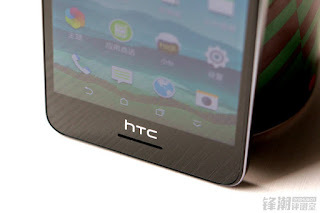 The phone will be running Android 5.1 with HTC Sense 7 UI. 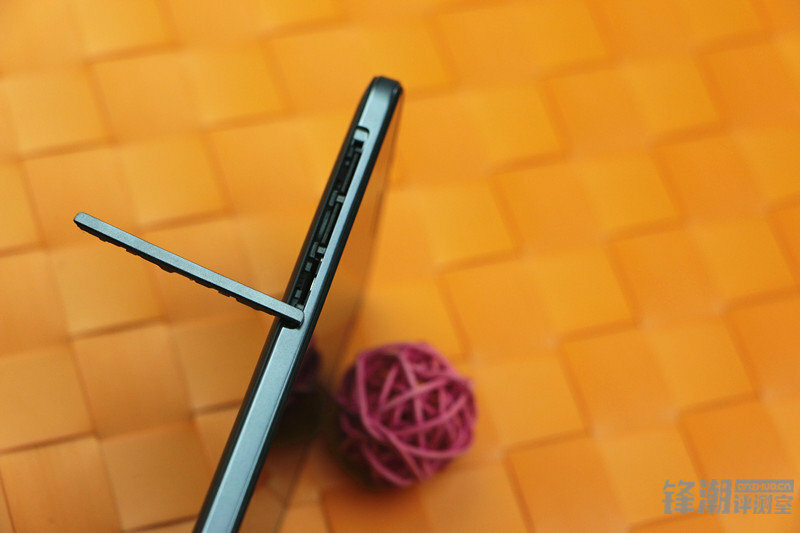 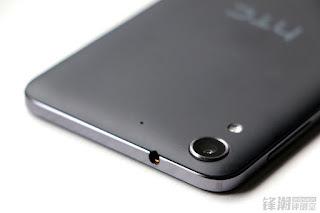 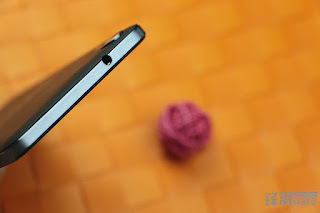 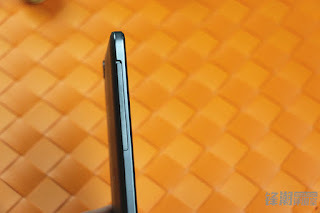 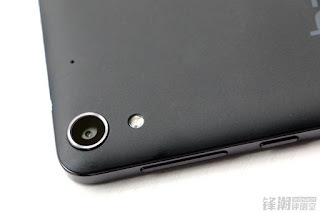 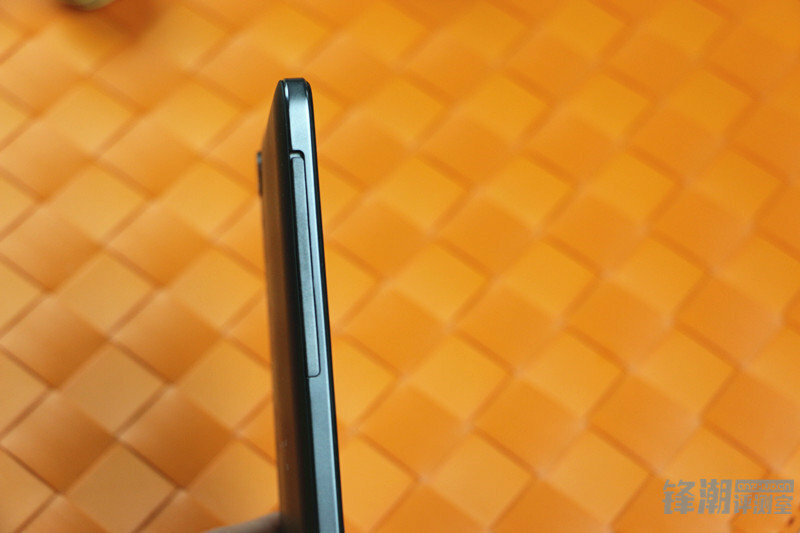 From the looks of it, the Desire 728 will most probably be a dual-SIM device. The whole shebang will have dimensions of 157.9 × 77.8 × 7.87 mm and will tip the scales at 150gr. 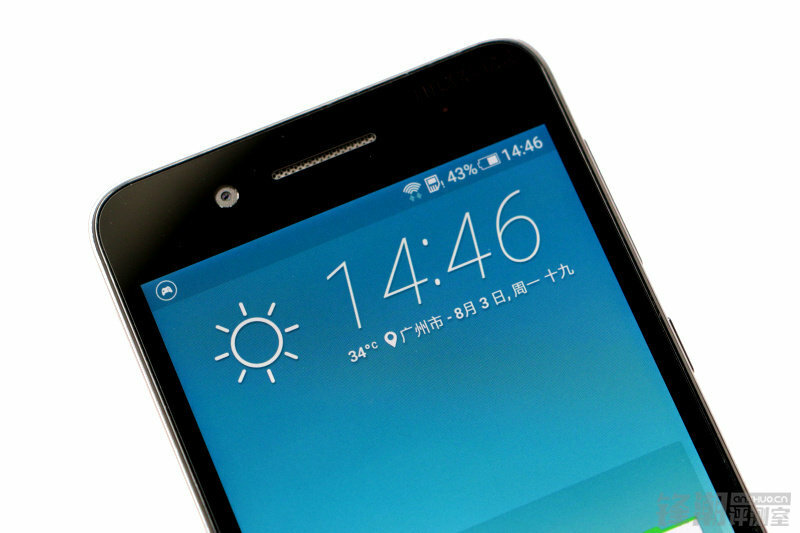 Judging from all we know so far, the Desire 728 will most likely be a China-exclusive phone, but it gives away a few hints about the design changes that might overspan to the company's upcoming phones.